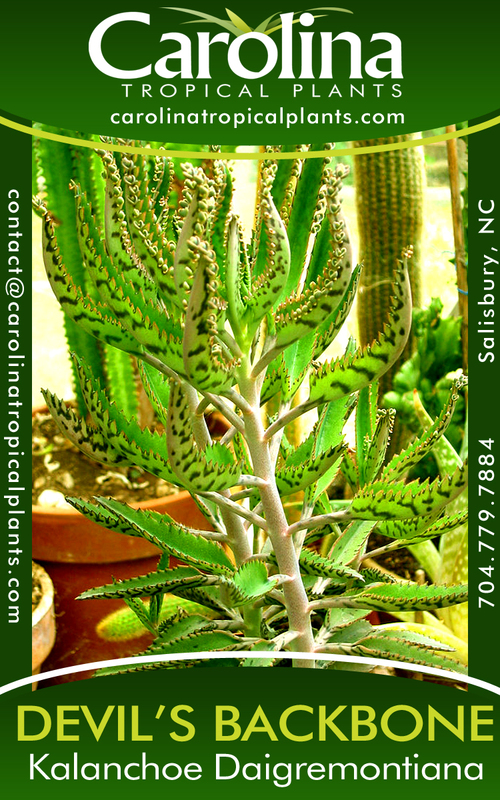 A very unusual looking succulent with narrow green leaves that twist back towards the ground, making it look like a 4 feet tall and wide octopus with outreaching tentacles. Arching deeply furrowed leaves are unarmed, making this Agave a relatively safe plant for walkway areas or container growing. It should be noted the leaf margins, while unarmed to the eye can have small serrations and be fairly sharp. Plant in full sun. 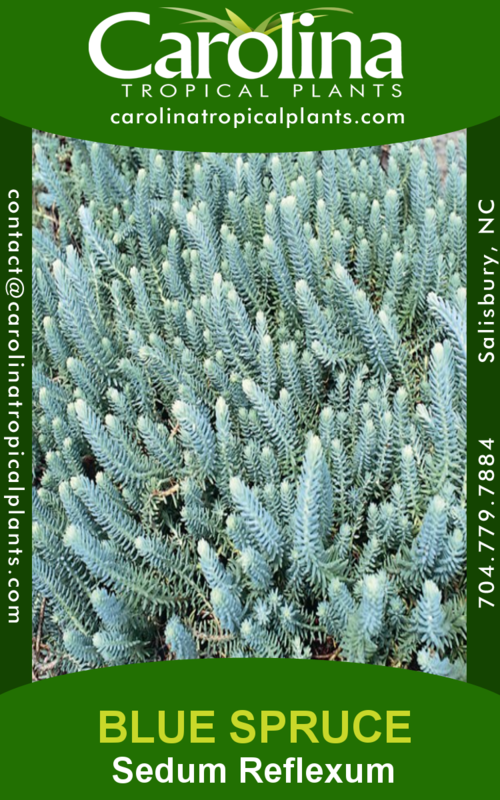 Tolerates drought and cold temperatures to 24 ° F.
A very unusual looking succulent with narrow green leaves that twist back towards the ground, making it look like a 4 feet tall and wide octopus with outreaching tentacles. 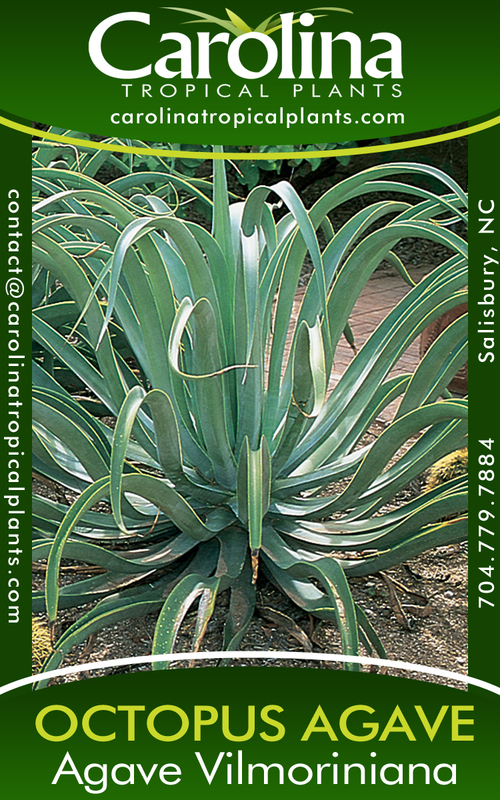 Arching deeply furrowed leaves are unarmed, making this Agave a relatively safe plant for walkway areas or container growing. It should be noted the leaf margins, while unarmed to the eye can have small serrations and be fairly sharp. Plant in full sun. 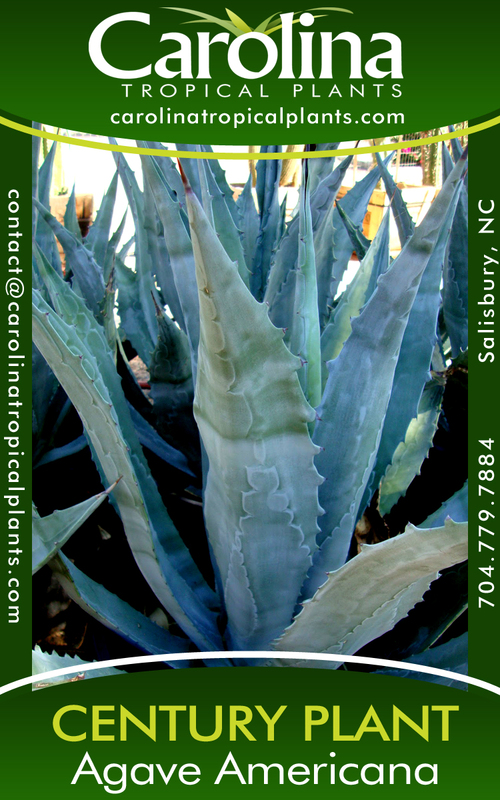 Tolerates drought and cold temperatures to 24 ° F. As with other Agave the main plant dies after flowering but this plant produces no suckers to replace itself. It does produce many new “plantlets” (or bulbils) within the inflorescence that can perpetuate the plant within the garden. 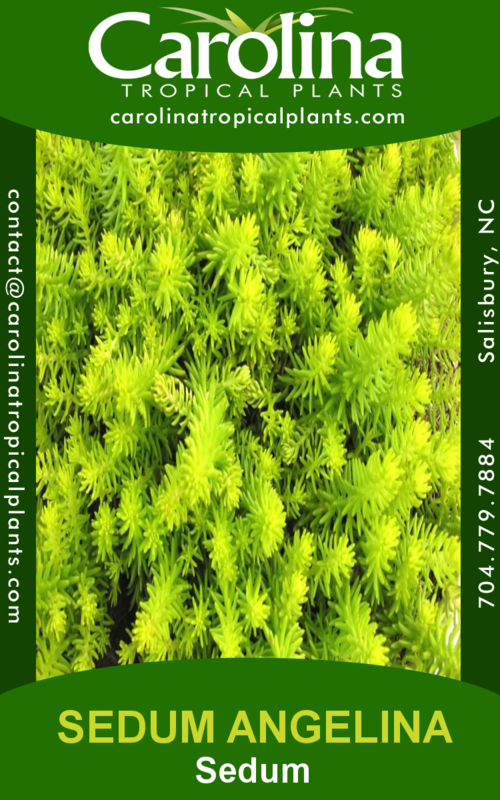 Seems to flower within 7 to 10 years from plants grown from these plantlets. This agave was named in honor of M. Maurice Vilmorin, whose garden at Barres (now the Arboretum des Barres) was where Alwin Berger, the author of the first monograph on Agave, first saw this plant. Its natural habitat is cliff sides between 2,000 and 5,500 feet in the Mexican states of Sonora, Durango, Jalisco and Aquascalientes. Howard Gentry’s passage in “Agaves of Continental North America” of this plant growing in its habit is wonderfully descriptive: “In the larger deeper canyons it forms extensive vertical colonies, which when viewed from a distance resemble giant spiders on a wall”. This agave has one of the highest concentrations of smilagenen, a sapogenin; in Mexico the fibers of the leaves are made into a brush that contains its own soap.